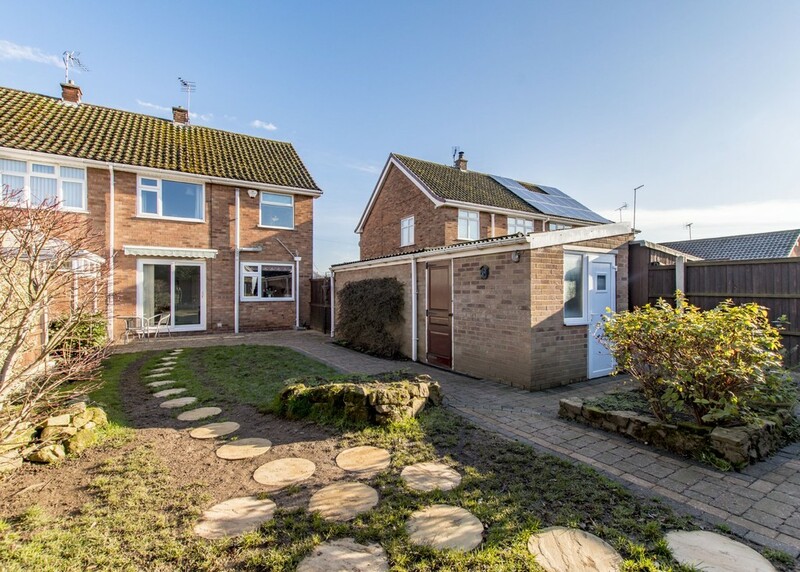 A superb opportunity to purchase a 3 bedroom semi detached family home occupying an enviable position on this sought after road in Tickhill. 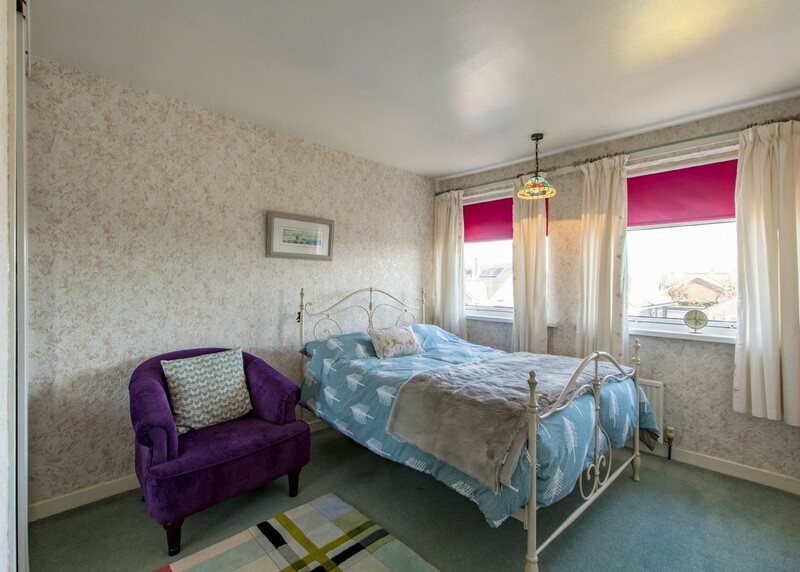 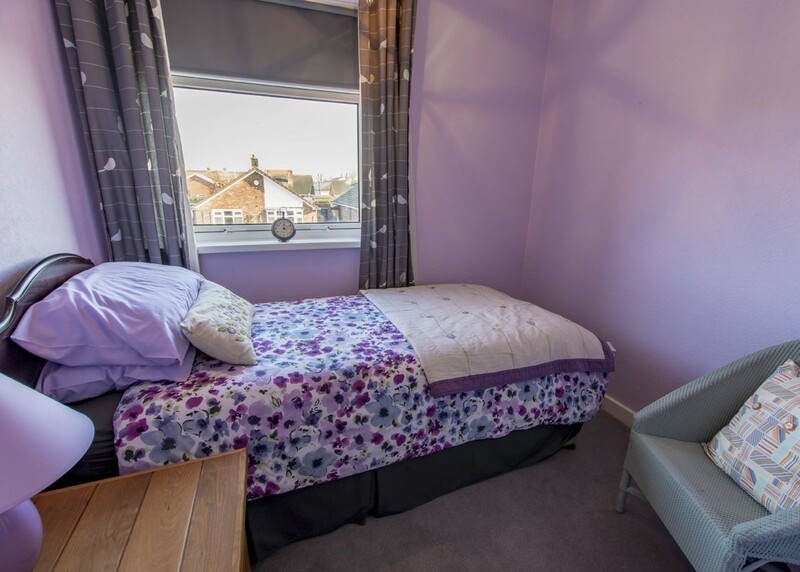 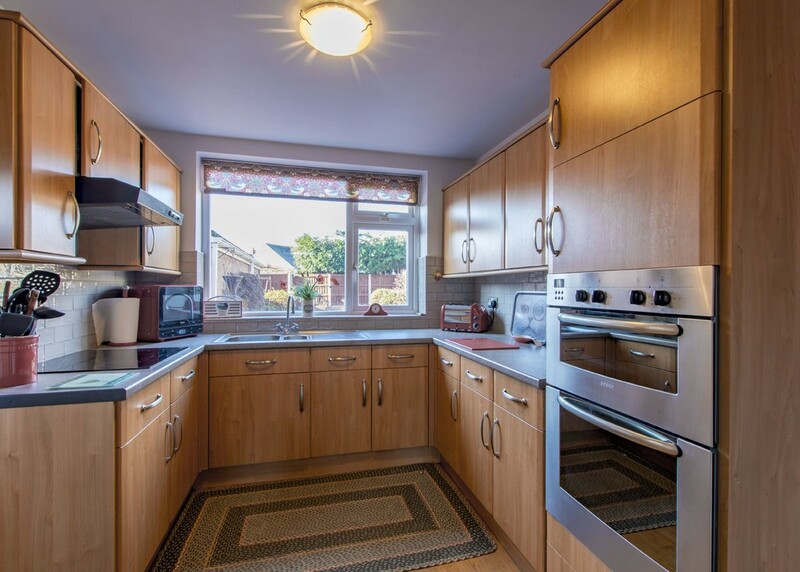 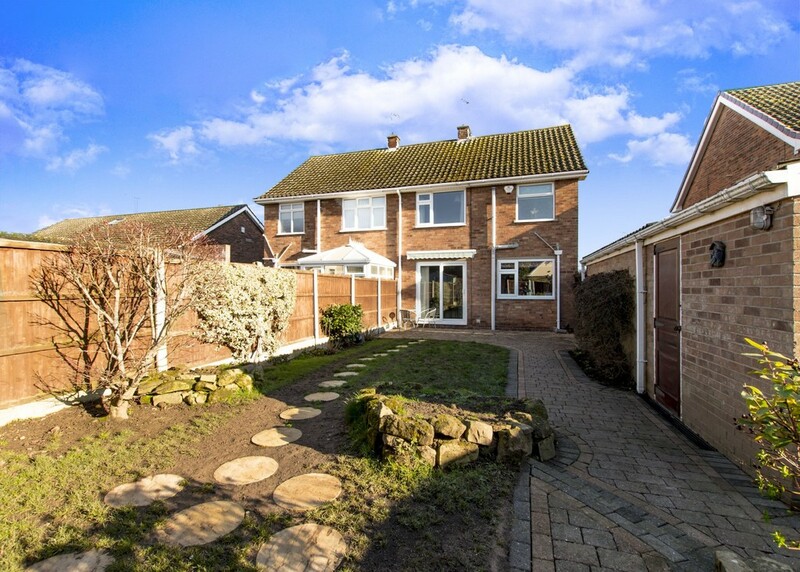 Lying within easy reach of local shops, schools and amenities this property must be viewed. 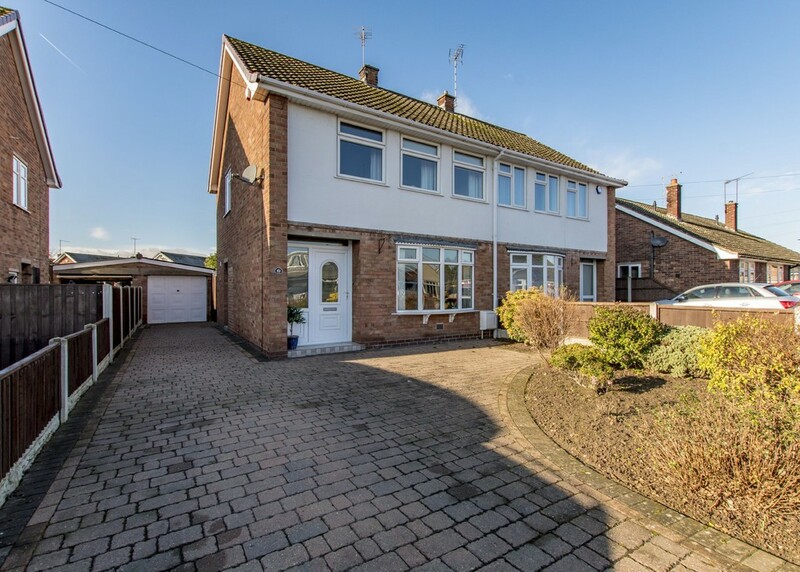 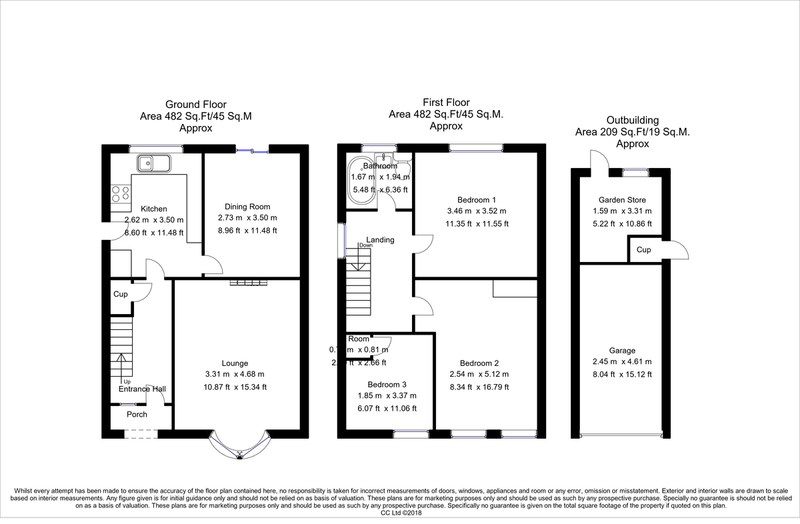 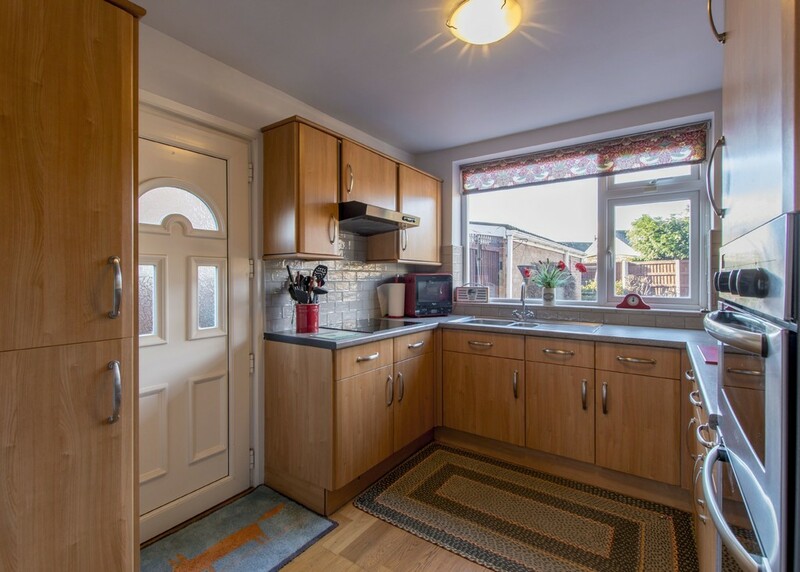 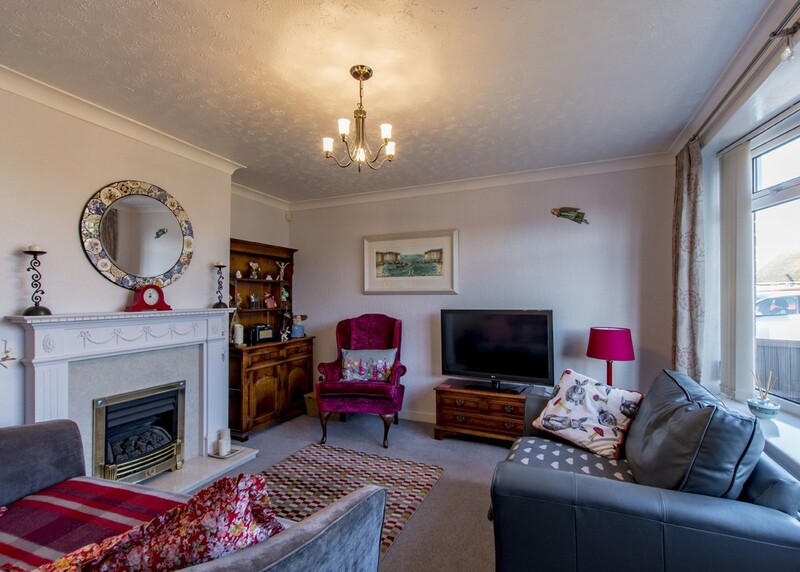 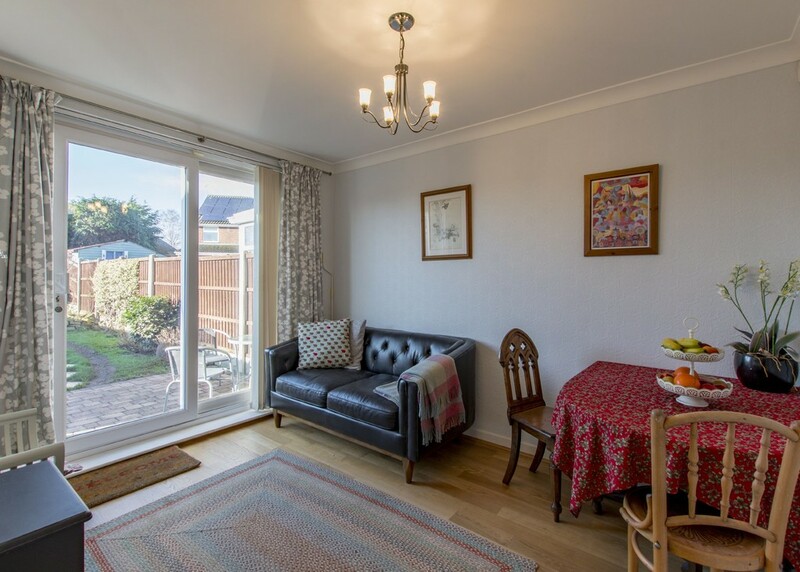 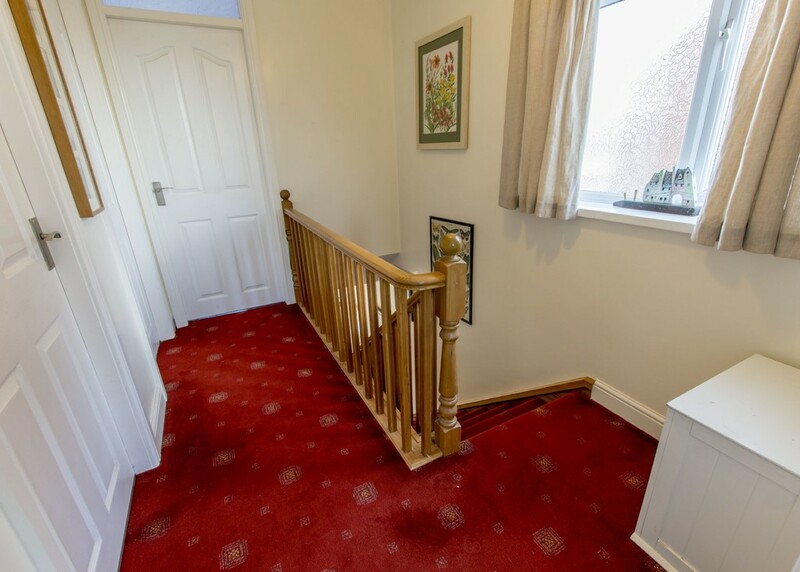 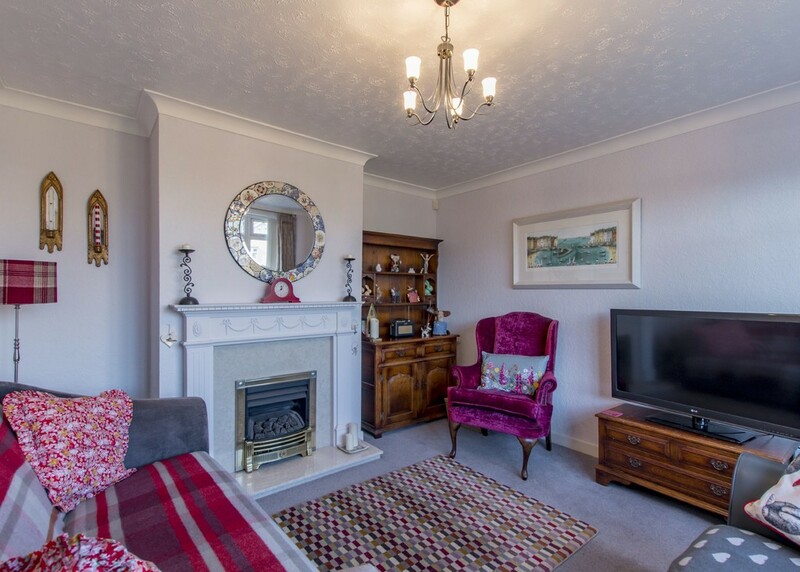 Comprises: entrance hall, formal lounge with feature fireplace, fully fitted kitchen leading through to dining area overlooking the rear garden. 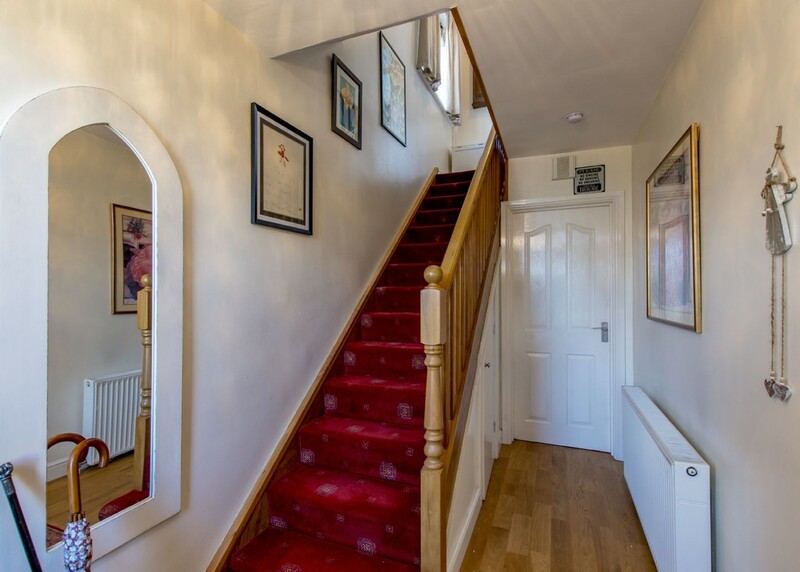 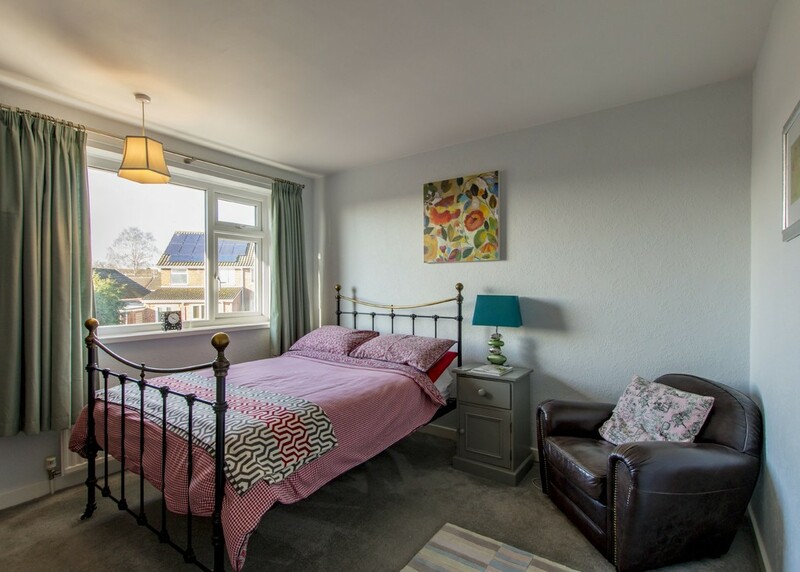 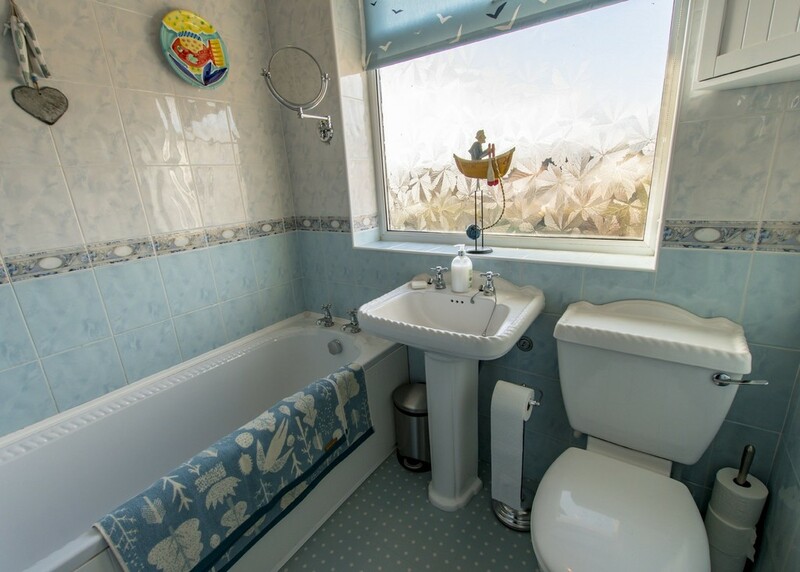 There is a spacious landing to the first floor with doors leading to 3 generous bedrooms and family bathroom. 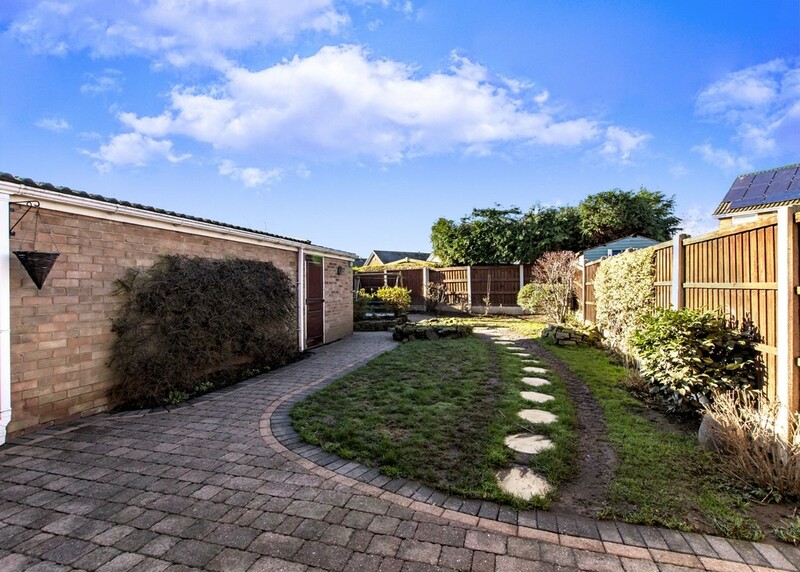 Outside there is a garage with a useful utility room to the rear with driveway providing parking and enclosed south facing rear gardens.